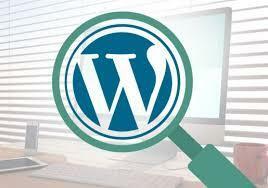 I will create SEO friendly WordPress website that will be highly efficient for customization. You will have your required look and functionality of your web site. Clean and friendly code for Google. Pixel accurate websites that are responsive, sharp, and clear on all browsers, screens, and devices. My average completion time of 1 week. My fees are about half of what other freelancers with similar experience charge. I customize your web design from scratch. From conception to completion, I ensure your project is original and perfect for you. I pride myself on making bespoke WordPress designs. 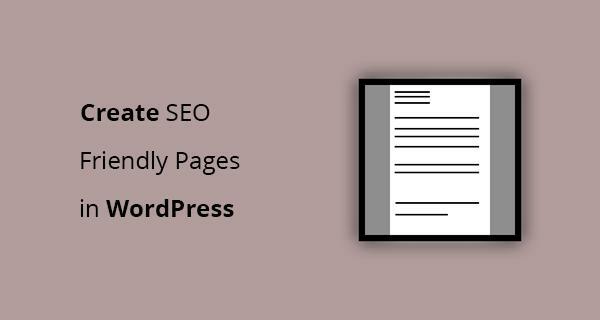 I love working with my clients in the realm of WordPress installation, layout configurations, customizations, theme development and plugin support. 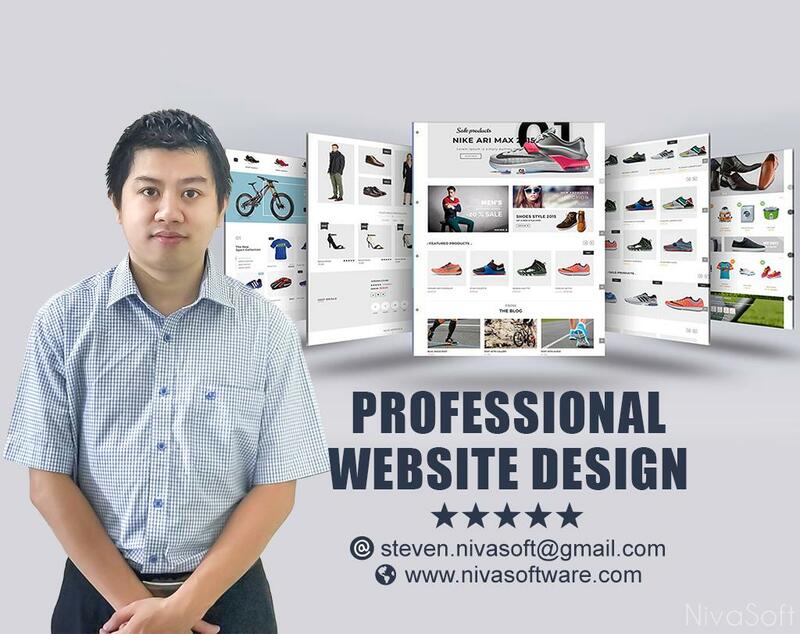 It's your choice between premium WordPress design theme or a fully customized site. Let me know which you prefer and I can help.